At TEN we’re determined to take fundraising to the next level so there are plenty of opportunities to get you involved! Whether you’re the enthusiastic rambler, the home group that loves cream tea parties, or the crazy base jumper—there’s something to accommodate everybody’s tastes. Download our A Starter for TEN Fundraising Guide to help get you started—if you have more fundraising ideas do let us know! Our helpful fundraising form is also available to download. 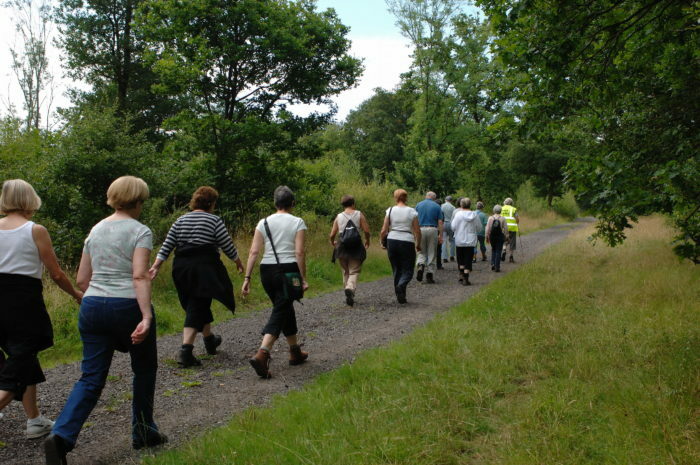 TEN supporters are putting their best foot forward to walk a minimum of 10 kilometers (6.2 miles) in order to raise funds for our work in Europe. Walks are already being planned by supporters in Cornwall, Somerset, Bristol and Buckinghamshire. We’d love to have at least 10 walks across all parts of the UK, Wales, Scotland and Northern Ireland. Sign up and start getting sponsored. Have an adventure falling through space. Give TEN your money and transform lives TODAY. Click here to start your TEN skydiving campaign for TEN. 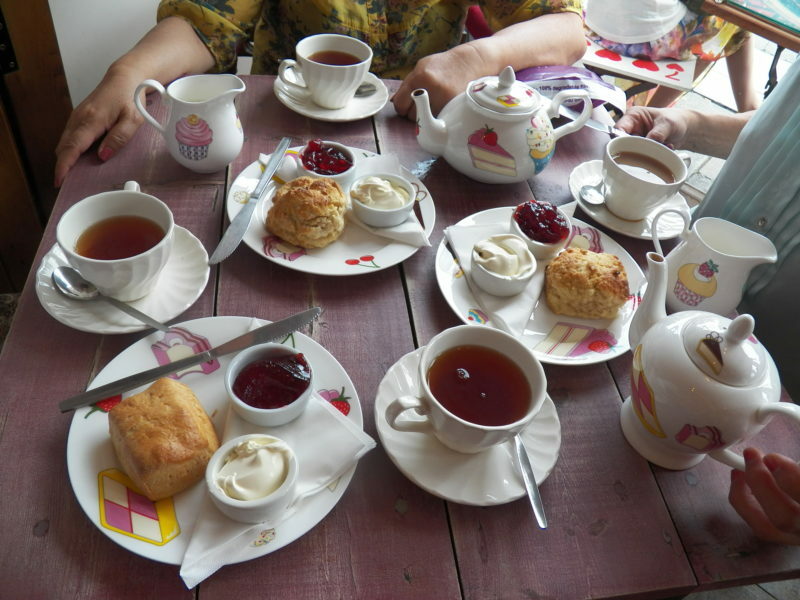 Now that Summer is well and truly here, how about your church or home group hosting a garden cream tea for TEN? We can send you some literature about the work of TEN. Suggested donation £5 per person. Please let Melanie know. Have a skill or talent that could help raise money for TEN? Then roll on up because we want to help support you to help support us! You choose your event and we’ll cheer on your progress… and funding. Be it a unicycle one-off, walking or cycling the Lands End to John O Groats trail or swimming the English Channel, we’d love to hear from you. Click here to contact the TEN office. “I was chatting with a few friends a couple of weeks ago over a Sunday lunch, about putting on a Winter Warmer evening to raise funds for TEN’s WinterHelp appeal. The plan was to invite about 15 people for a bowl of goulash, crumble and custard and a glass of something for £5 a ticket. They encouraged me to go for it. “After emailing some friends and speaking to my home group, I shared the event with a social group. Much to my surprise, more interest came from the social group than through my Christian contacts and some people contributed even though they couldn’t attend.